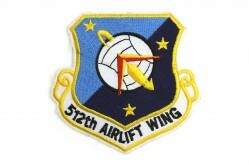 The Air Mobility Command (AMC) is a major command of the U.S. Air Force, headquartered at Scott AFB, Illinois. 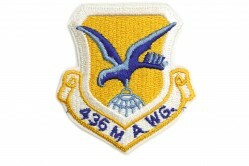 In 1992, AMC was created from its predecessor, Military Airlift Command (MAC), and the Strategic Airlift Command (SAC). 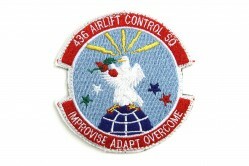 Its mission combines worldwide airlift with aerial refueling and provides global air mobility. 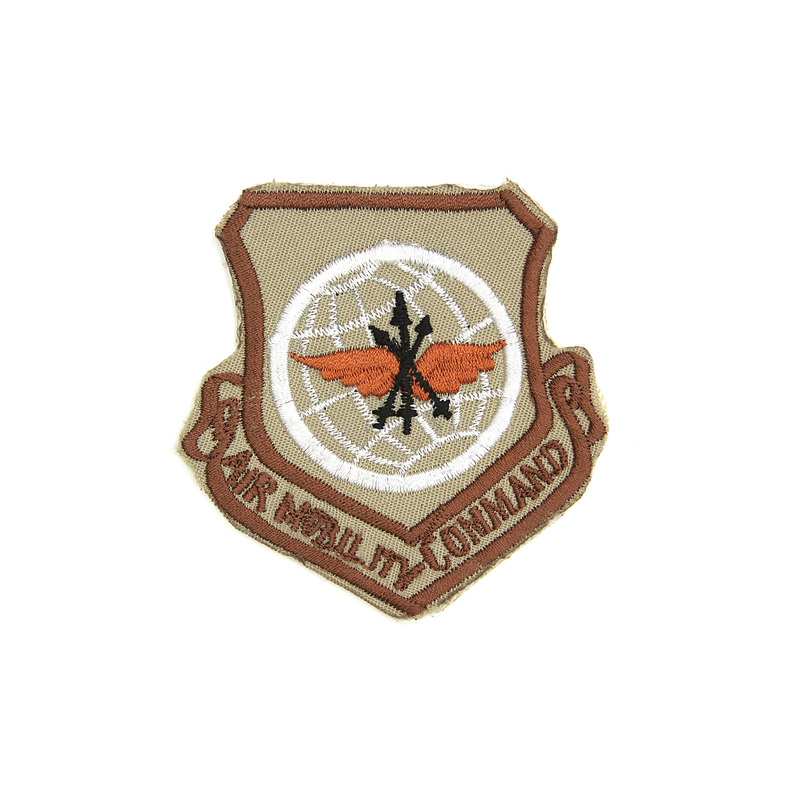 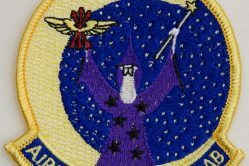 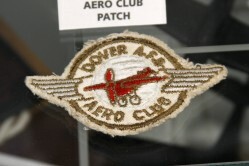 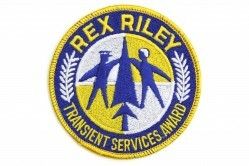 This patch is worn on desert camouflage uniforms. It belonged to General John W. Handy, Commander, U.S. Transportation Command and Commander, Air Mobility Command from 2001 to 2005.